Our vision is to create kind, confident and connected communities through the power of food. Create your account or log in to join our movement and to access advice and information on being Incredible. Our unique vision is founded on the connection between three core ideas. We bring learning to life from plot to playground. We galvanize our community through growing and celebrating local food. We support local and we buy local. Once upon a time, about ten years ago, Pam and Mary met with a group of friends to dream and make a plan. 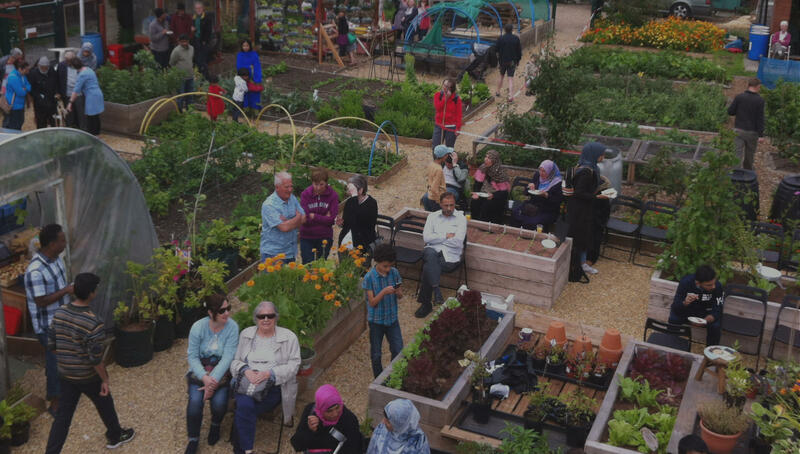 In their northern market town they saw unloved places and wondered if they planted veg in them and encouraged people to take what they needed they could create a conversation that would enable people to think differently about the power and potential of their future. So spades in hand, they set to work. 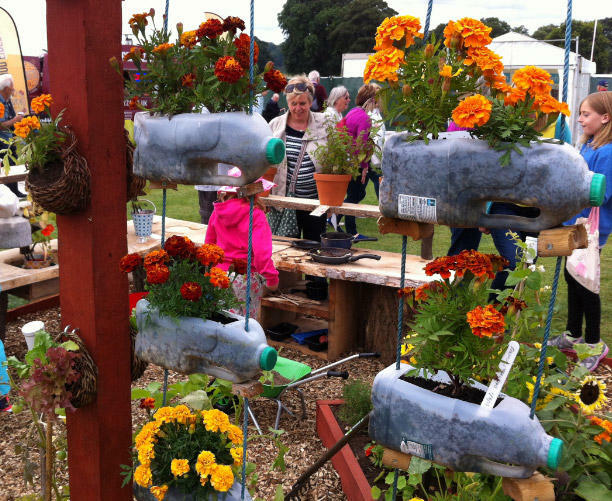 Growing spaces led to conversations that encouraged people to imagine that the power of these small actions could help people live happy, healthy and prosperous lives.  Lives lived in connected communities, built out of the power of their own will, their own imagination and grown through the power of small actions. 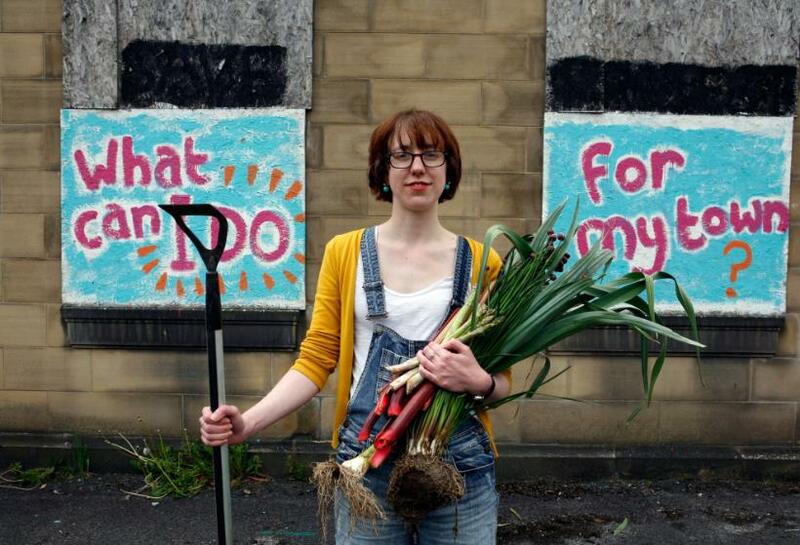 The Incredible Edible Network was set up in 2012 in response to the huge popularity of the original group in Todmorden and the flood of enquiries from those who wanted to embrace it’s aims. 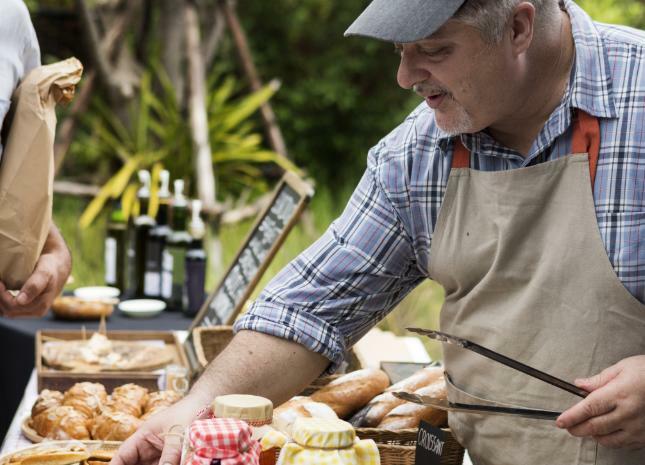 Since then, the number of Incredible Edible groups in the UK has soared from 25 to more than 100, and the movement is hugely popular across the globe. Facebook fans are now in their thousands and conferences and workshops are held across the country. From compost to risk assessments, to working with local authorities the Incredible Edible Network is here to help. People are inspired by the action of Incredible Edible and with so many growing and changing their landscape across the UK and worldwide it’s easy to see why. There are no rules, just some values, stories and passion. And you don’t need to sign up to a ‘Statement of Principles’. We would love you to join us on the journey. There are lots of people who have walked this journey before you, ready to share their learning and local networks meeting together to inspire and build each other up. We work in groups and with partners, with all who are willing. When you join the Incredible Edible Network, you become part of our wider family and commitment to food activism and community resilience. You’ll gain access to resources, shared tools from other members and all the news from across the network. If you’re feeling inspired by our values find out more about how we put these values into practice in our communities. If you’re interested in becoming part of Incredible Edible’s work, you can either find an existing group in your area to join or start a new group.